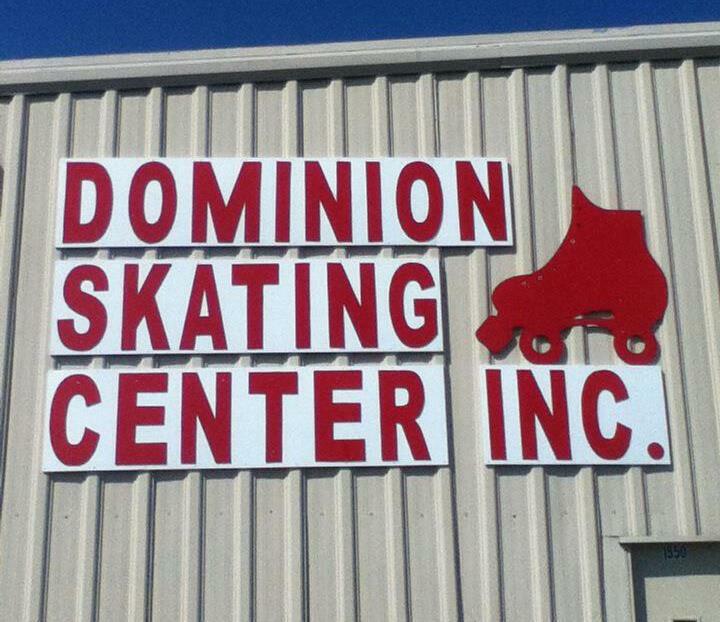 Dominion Skating Center - WHERE THE GOOD TIMES ROLL!! WHERE THE GOOD TIMES ROLL!!!!! We offer Birthday parties!! Private and Public!!!!!!!! A short video of the rink.